If you find the thought of winter nearing to be depressing, try looking ahead to 2016. 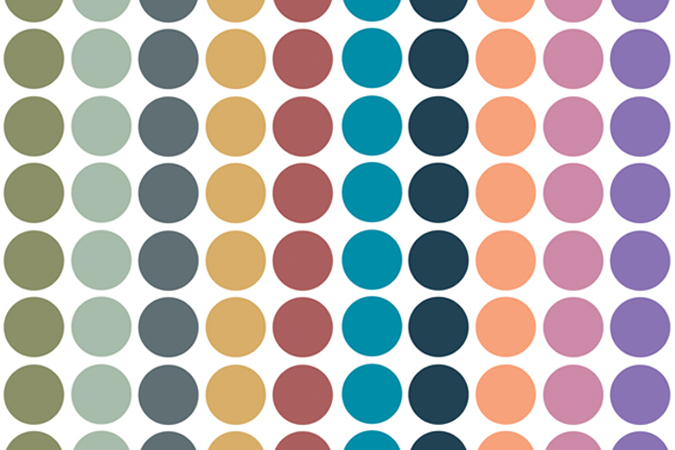 The wave of 2016 color forecasts is upon us. From paint manufacturers to design outlets, seemingly everyone has an opinion about the colors that will don the most walls in the new year. Who knows how accurate these predictions will be, but it sure is fun to soak in striking shades and pretty palettes. Admittedly, these guides provide both inspiration and temptation. Must… resist… urge… to… redecorate. Annual forecast from leading paint manufacturer combines pastels and neutral earthtones. Home Depot’s preferred paint brand offers similar neutral tones to Sherwin Williams but with brighter reds and warm colors. Though used more for fashion and graphic design, Pantone’s forecast work well for interior design as well, particularly when choosing impact colors for accessories. This year’s forecast for spring is bright and heavy on primary colors. Upscale paint manufacturer Benjamin Moore doesn’t exactly go out on a limb by declaring “Simply White” to be the color of the year. (Isn’t that like nominating water for beverage of the year?). Nevertheless, the paint giant follows it up with a lovely palette of whites, neutrals, pastels and nautical shades. I have to give Pittsburg Paints some credit here. Their color choices are the most distinctive of all the sources I looked at. The article title suggests that their selections are based on consumer purchase behavior rather than sheer prediction. Whatever the reason, their color choices stand out and are flat out gorgeous. HGTV: Color Trends: What’s New, What’s Next? Everyone’s favorite interior design channel offers insight into what’s trending (blues) and what’s fading (browns) while offering a few tips in selecting colors for your home. The highlight for me: HGTV’s “Hot Color Combos” offers recommendations for striking color pairs. Well there you have it: Six sets of color picks for 2016 that could provide enough color inspiration to last a lifetime. Or at least until 2017 forecasts arrive!